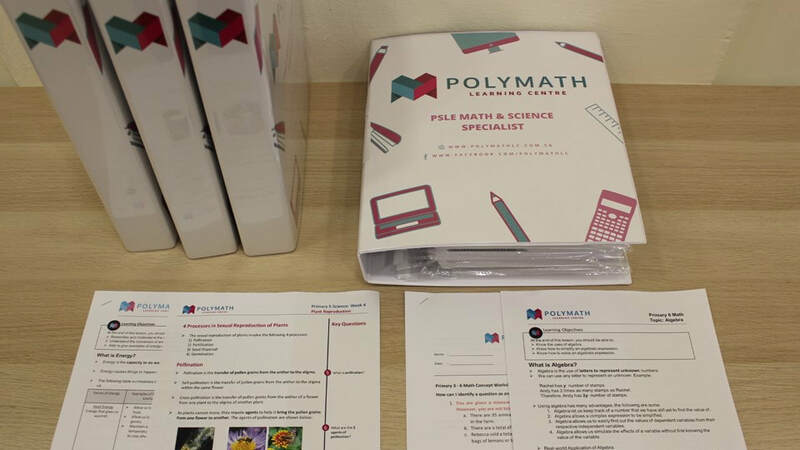 Polymath Learning Centre is a provider of premium PSLE math and science tuition at unbeatable value. We provide full-coloured worksheets, notes, mind maps and flash cards at no extra material cost. 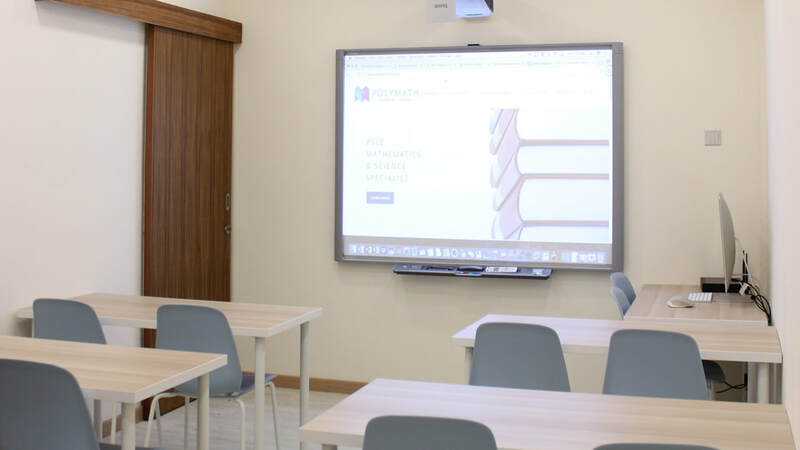 Our classrooms are equipped with cutting-edge education technology such as our use of the Smart™ board, e-learning platforms and beautiful iMacs. Our teachers are passionate educators with more than a decade experience in teaching the MOE syllabus. At the core of our offering, we use our proprietary system to diagnose the strengths and weaknesses of each student and provide customised worksheets that tailor to our student’s ability so that she will always be able to learn and improve. Contact us for a free trial lesson and be amazed at the quality education that our students receive in Polymath Learning Centre. 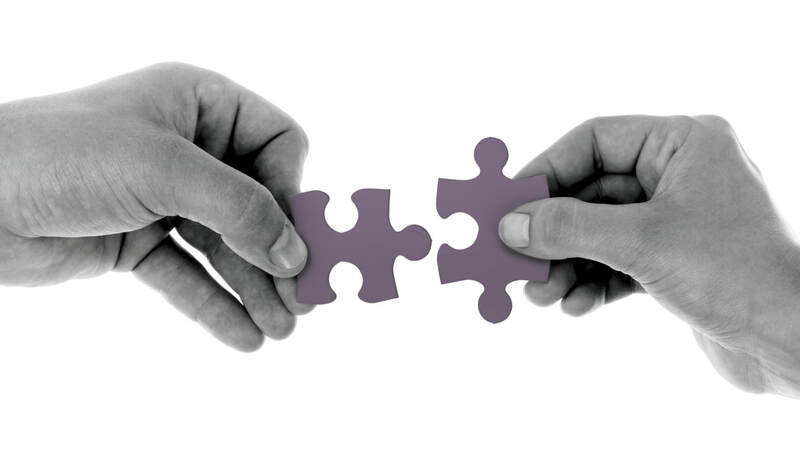 Heuristics are a set of problem-solving rules that help to discover the best and most practical ways to solve a problem. We have 10 years of teaching experience in heuristic concepts for mathematics and science. We will teach your child to identify heuristic concepts that allow her to solve each question in the most effective manner. This ensures that her learning is maximised and enduring. 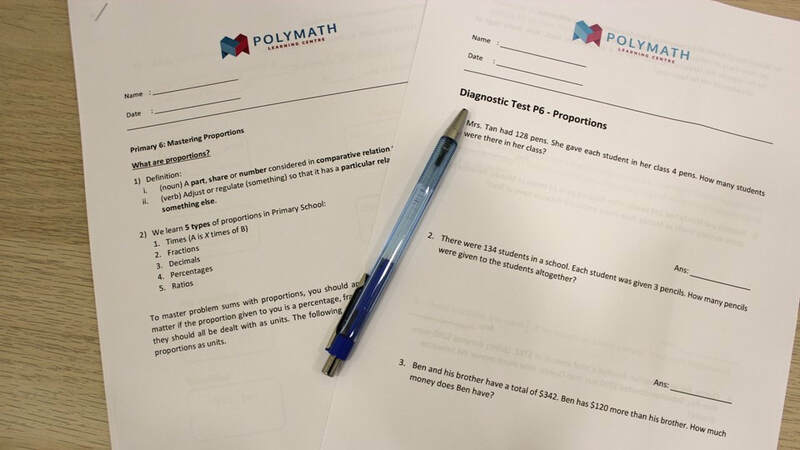 Using our proprietary system (patent pending), we constantly track your child's performance and continually customise each worksheet suit to your child's current proficiency. Say goodbye to questions that are either too easy or too difficult; your child will always be learning at her optimal level! We provide comprehensive and structured notes, mindmaps and flashcards that are not only educational but also engaging and vibrant to maximise your child's interest and retention. We will even guide your child to build her own mindmap using our software! In order to ensure that our students receive sufficient individual tutoring, we maintain a small class size to ensure that each child is given the attention she deserves. Fun has a positive effect on motivation levels, determining what we learn, how engaged we are, and how much we retain. Learning isn’t a one-off event. It requires repetition and dedication. If the experience is fun, learners stay curious and continue growing. 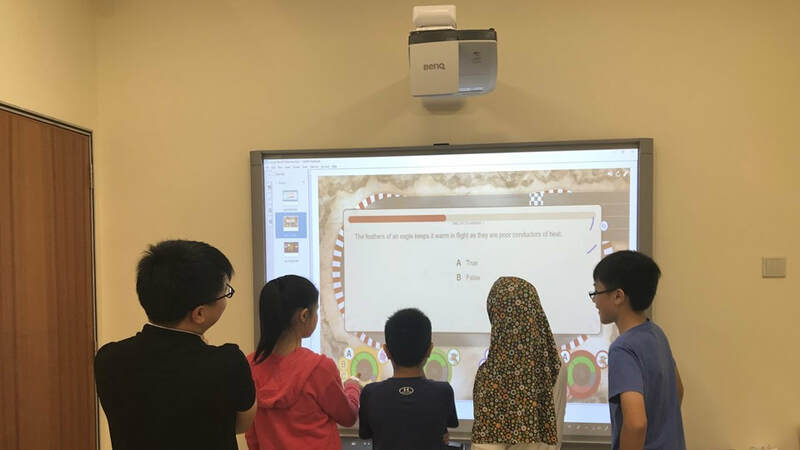 Using tools like Smartboard and various tookits (Lego, electric circuits, robots and more! ), we ensure that our classes are fun, engaging, lively and most importantly, educational! ​​Hi! Welcome to Polymath Learning Centre. In addition to changing education, we believe passionately in exploring ideas, long talks, broadened horizons, and a love for learning. We love building relationships. At Polymath, we're excited to hear your stories and learn about you and your child. We love that sense of satisfaction when a child improves under our guidance, and better yet, grows to love and enjoy learning. We are 100% positive that the world will be a better place if people were taught well at an appropriate level and pace. We come to work everyday to tackle a problem so commonly faced by students; the problem of general practice. Everyone is just practicing, but not smartly. Students keep practicing things that they already know, or things beyond their reach, and receive only subjective feedback on where to improve, but can only continue using the same methods. Our mission is to tackle this problem - to make practice targeted to conceptual areas that each student can improve on, and at a difficulty level suited to her understanding. Today, we provide the most actionable framework to give your child that targeted practice. In this two-step conceptual framework, we assess your child's proficiency in specific areas of a subject, and subsequently design worksheets that target areas that can be improved. Each question's difficulty is fine-tuned to a level that is challenging but not unattainable. That makes learning more motivating in itself (who wants to keep doing things they already know, or things that are just too difficult!). However, we go a step further to also make the learning fun, interesting and engaging! (e.g., I wish I got to learn about science through Lego when I was young!) We strive for perfection in every lesson we conduct, but the reality is we only achieve it most of the time. ​Learning is therefore catered to each individual student according to his or her progress, helping to build small successes that gradually become a positive growth cycle (see the diagram below for more!). Your child will be provided a stimulating and motivating experience that boosts her interest in learning and confidence level. This is our Tailored Learning System. p.s. did you know? "Polymath" refers to a person of wide knowledge and learning!